Multi Commodity Exchange (MCX), India’s leading commodity exchange, has launched fresh futures contracts in bullion, base metals and farm commodities for the 2015 calendar year, on October 1. The Forward Markets Commission, the regulator, has granted permission to the bourse to launch the new futures contracts for next year. New contracts in commodities such as gold, silver, aluminium, lead, nickel, zinc, copper, crude oil, crude palm oil, and other farm products has been launched. 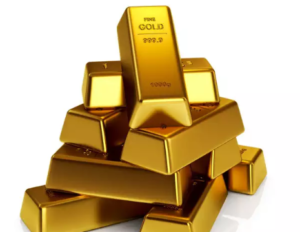 Traders said the commodity bourse could see a sizeable quantity of gold delivery early this month, with jewellers still encountering some difficulty in procuring the precious metal from banks. A sharp jump in warehouse stock position of gold was noticed on the MCX from 59 kilograms on September 27, to 594 kilograms on September 29. The MCX futures contract for gold expires on October 5. 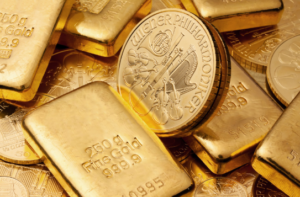 Bullion dealers have attributed the jump in delivery position to traders having earmarked gold for delivery that had been placed as collateral with the exchange, to be able to trade on it. MCX may help meet part of the festive need for gold, traders said, adding that the MCX, which has largely generated business volumes from bullion and metals, has launched gold contract for expiry in February and later months. Silver contract have also been launched for expiry in March, May, July and September next year. ‘Silver Mini’ contract would close in February, April, June and August of next year, while ‘Silver Micro’ is for expiry in February, April and June, the exchange said. ‘Silver 1000’ contract has been launched for expiry in January and later months till September, a note from the exchange added. The regulator has said that MCX should send a monthly/quarterly report on functioning of the various contracts. The exchange should also ensure that there is no “unhealthy speculative trading” in the market, which may result in cornering or artificial rigging up or down of the prices by a particular member or group or class of members, it said. Data indicated that traders and banks imported 97 tonnes of gold in June, after India’s apex bank, the Reserve Bank of India, allowed premier and star trading houses to resume imports almost a year after they were barred from doing so, in a bid to reduce pressure on the country’s burgeoning current account deficit. However, post June, the quantity of gold imported has reduced because of a typically weak customer demand during July-September. In July, around 45 tonnes was imported, in August another 51 tonnes was brought in, while in September an estimated 55 tonnes came into the country. However, imports are expected to rise this month, with the commencement of the festive season of Dusshera and Diwali. Retailers pointed out that India’s gold imports could double in October, driven by demand from consumers who tend to purchase jewellery during the festive season. 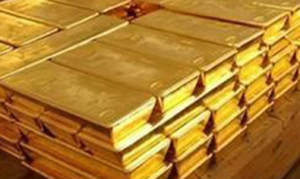 Prithviraj Kothari, of the Indian Bullion and Jewellery Association said that last year, the country had imported around 40 tonnes of gold. At that time, he said, the availability of the precious metal was under pressure due to the 80:20 rule. “Now, though the process of getting gold has eased, there is still some delay from banks. We are expecting 80 tonnes of gold imports this month, as there is demand for the precious metal in the market,” he said. Even the World Gold Council is confident that 2014 would end on a robust note with regards to gold demand in India, contrary to the initial drop in the first half. “This year’s first half has been a little challenging. The jewellery demand in terms of volume from January to June, the first six months of 2014, as compared to the same period last year is lower by 14%. But this is a short term trend,” said the World Gold Council Director Jewellery for India Vipin Sharma. He added that a very solid and robust trend was noticed by the Council. 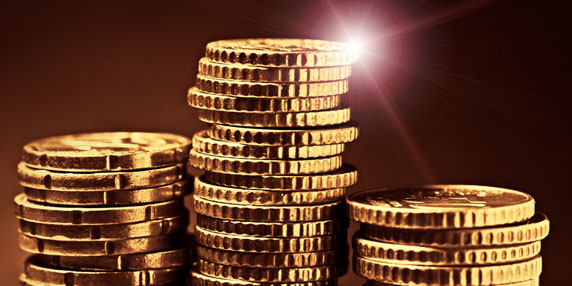 as far as long term demand for gold is concerned, and that of the year-as-a-whole is concerned. “We are quite positive in terms of what to anticipate for the last quarter in particular,” Sharma said. Stating that the wedding season constituted one of the biggest segments in India for the demand of gold jewellery, he said 50% of the total gold consumption occurred during that period, which has kicked into gear this month.